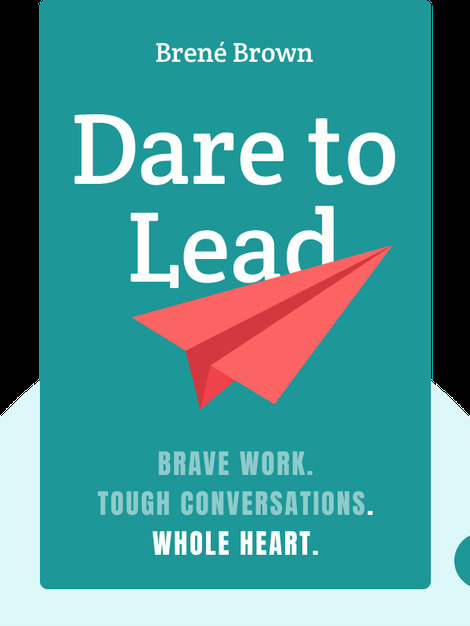 Dare to Lead (2018) explores how you can find the inner courage to lead a great team. 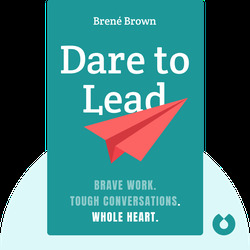 Drawing on her own experiences as a leadership coach, as well as recent research, these blinks explore how you can harness your emotions, quash your fear of failure and become a daring leader in an increasingly competitive world. Brené Brown is a research professor at the University of Houston, specializing in courage and empathy research. Her 2012 book Daring Greatly was a New York Times bestseller. Her TED talk, “The Power of Vulnerability,” has over thirty million views and is one of the top five most-viewed TED talks of all time.